Okonkwo, from the book "Things Fall Apart" was not a tragic hero by Aristotle's definition. Throughout the book, Okonkwo did not act with good morals. He repeatedly beat his wives, he killed his adopted child, he almost killed one of his wives and his firstborn son, Nwoye. Okonkwo's downfall was a result of poor luck. His gun exploded, and a shard of metal from it killed a 16-year-old boy. This led to his exile for 7 years. 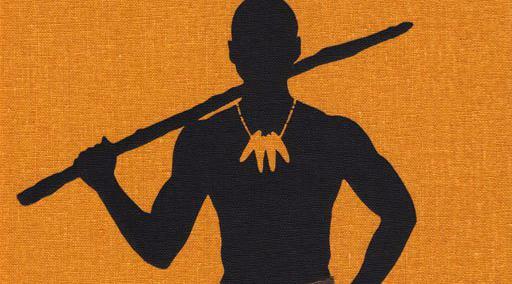 Okonkwo acted consistently throughout the book. Okonkwo was a lifelike character. Is the Book of Mormon an authentic ancient scripture?